An Air Force veteran with over 20 years of industry experience, Richard handles project management, sales and architectural detailing in our Decatur, AL office. Richard also holds both an apprentice AHC (Architectural Hardware Consultant) and CDC (Certified Door Consultant) certification, mastering in a myriad of fire, life safety, accessibility and building code requirements for all types of buildings. 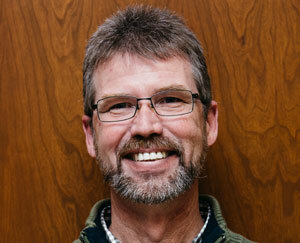 Richard has been an asset to our company for 10 years now, and resides in Decatur with his wife of 30 years. They have 3 sons and 4 grandchildren.